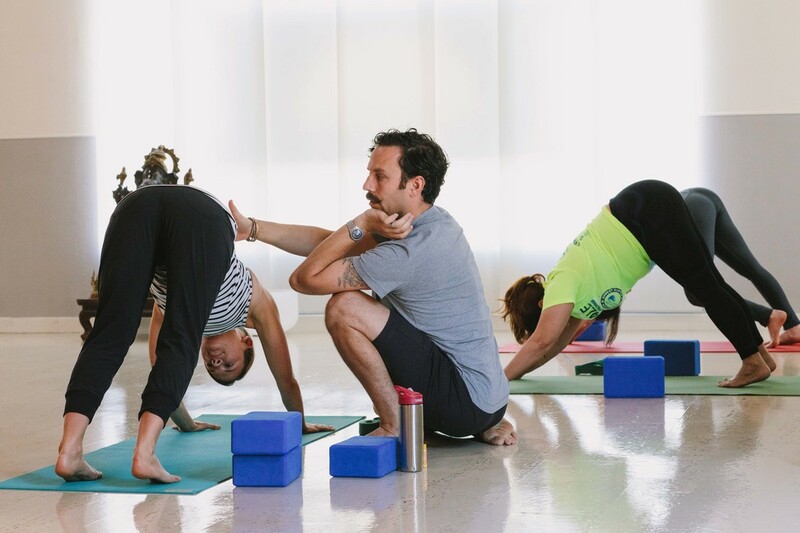 Pralaya Yoga's Houston studio offers a variety of packages and rates to serve everyone. New students can try out any 3 regular group classes for $30 (excludes teacher training lectures). Regular students can save money by pre-purchasing a 5 or 10 class block. Classes 90 minutes in length or less share a single type of class block while our 2-hour advanced/intensive classes have a separate pricing structure. You can also purchase "drop-in" classes. Special, discounted rates are offered to students, seniors and children. These require a valid photo ID or the child present when you purchase these at the studio. As such they are not available for online purchase. Workshops are priced individually depending on the content and length. Find out more about these great events on our workshop page. Class blocks are a great way to save money if you visit us often. Our 5 class blocks expire 3 months after their first use and our 10 class blocks expire 5 months after their first use. Did you know that you can also share your blocks with a friend or loved one? Ask us how the next time you're at the studio. ​​* Student/Senior rate is valid for Students, Seniors, Unified School District Teachers and Veterans only, and requires a valid ID to be shown at the time of purchase. You are welcome to drop-in to the studio anytime. We offer special rates for students, veterans, seniors and children. This option is best if you want to try us out, are visiting from out of town or if your child is taking a class. ** Children under 8 years of age must be accompanied by an adult. Our Tuesday evening teacher training lectures are open to teachers in training, continuing education for teachers, as well as open to the public. The pricing for those wishing to attend who are NOT in a current Pralaya Training program are below. Pricing for our Training Programs can be found on the Teacher Training page.